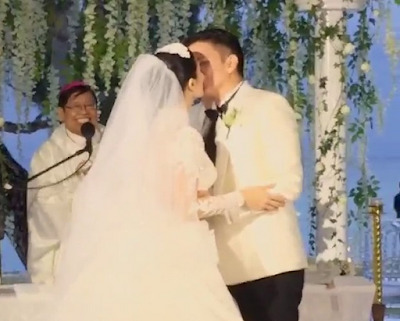 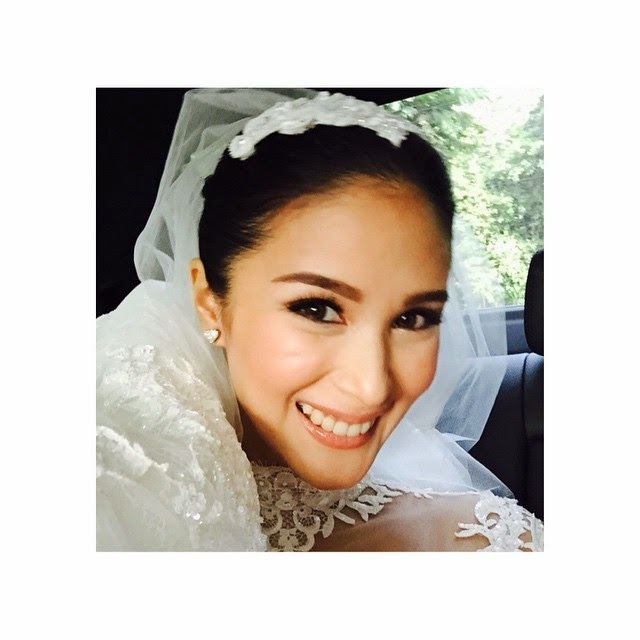 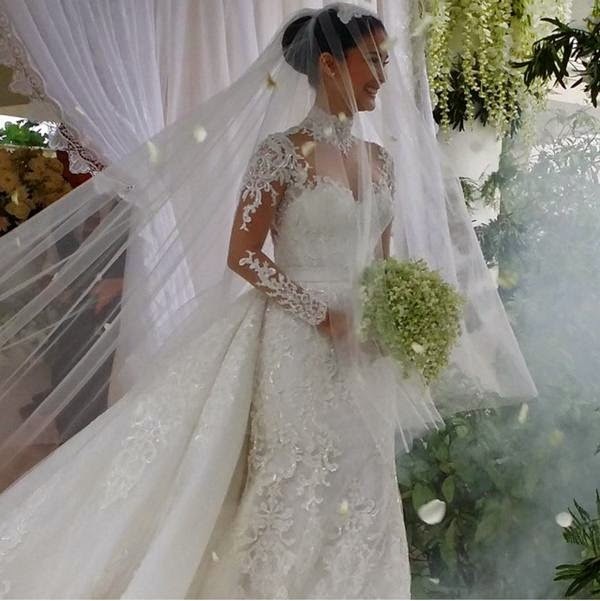 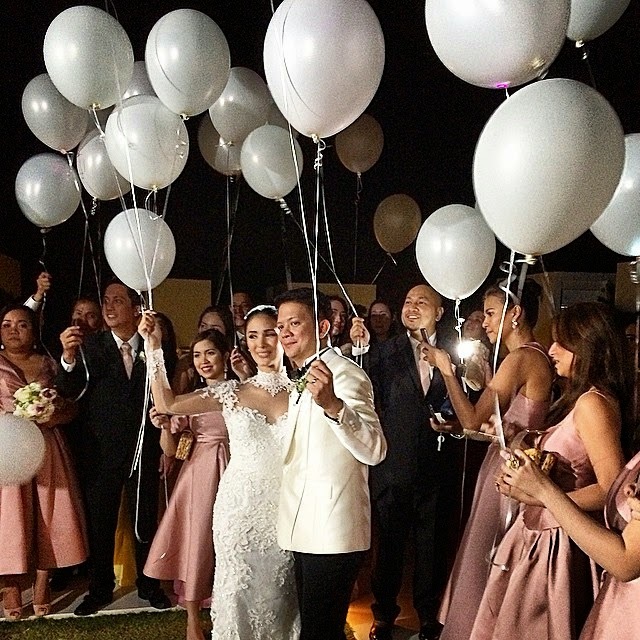 Heart Evangelista and Chiz Escudero Wedding has just happened in Balesin Island Club. Check out below photos from their romantic wedding. 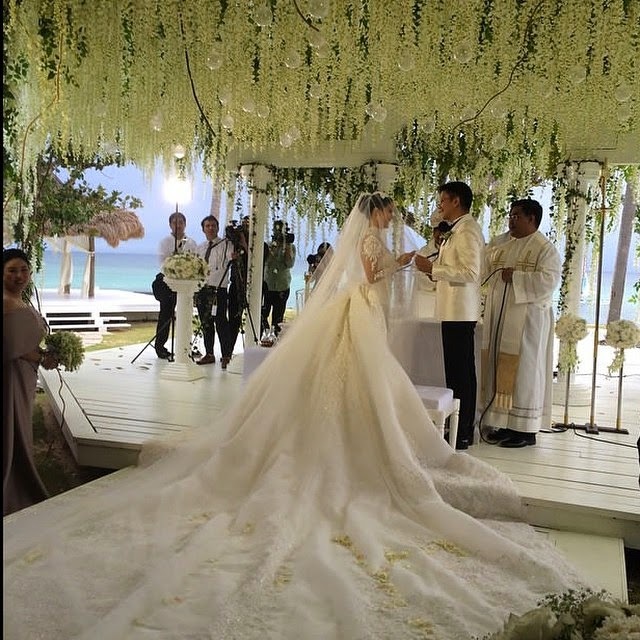 On his 2nd wedding already, the groom Senator Chiz Escudero on one hand at least looked younger by 10 years in his suit, and didn't look 45. 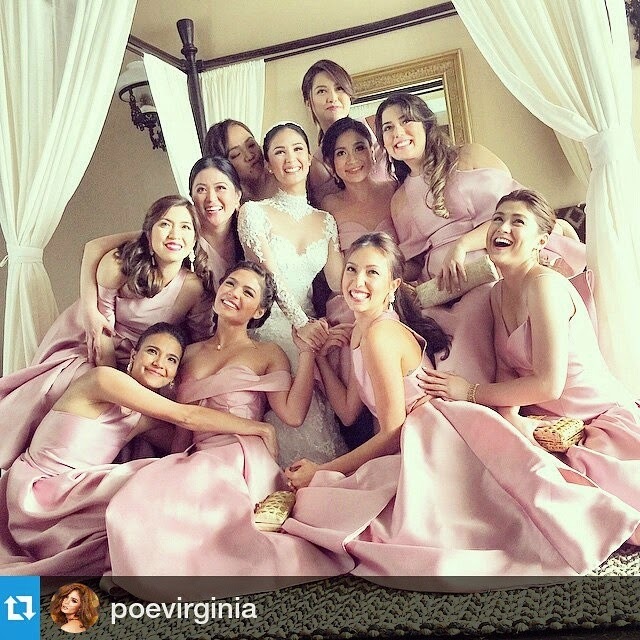 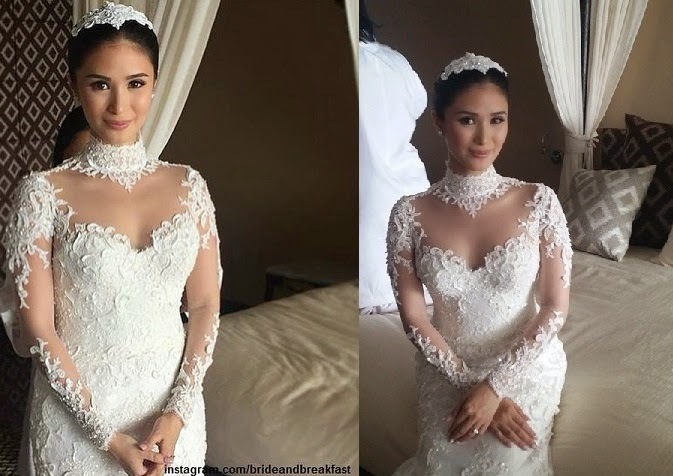 Among the bridesmaids at the Heart Evangelista Chiz Escudero Wedding were Jennylyn Mercado, Carla Abellana, Solenn Heussaff, Alessandra De Rossi and Lovi Poe, whose half-sister, Senator Grace Poe, was one of the principal sponsors. 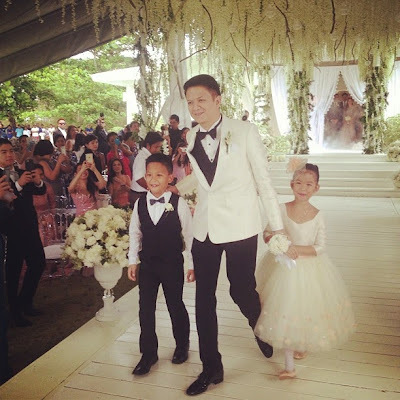 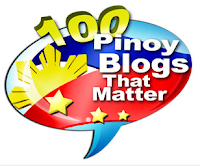 Sen. Chiz walked the aisle with his twins. Heart walked the aisle alone. 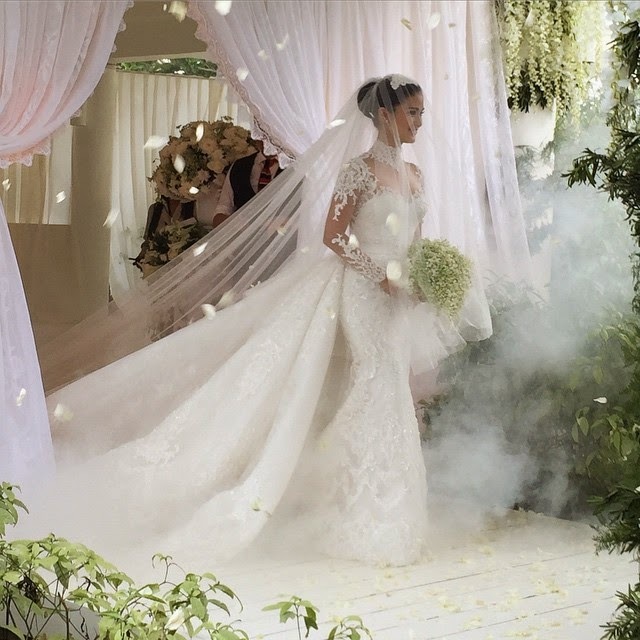 Her parents did not attend.